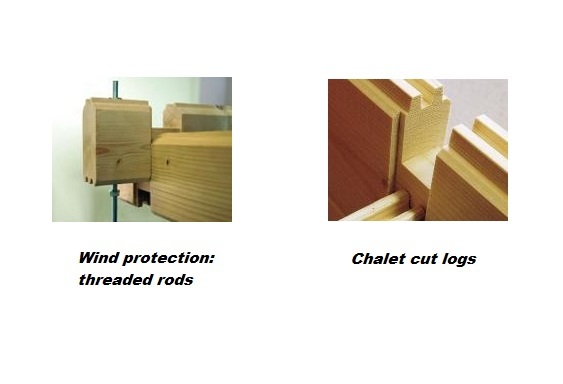 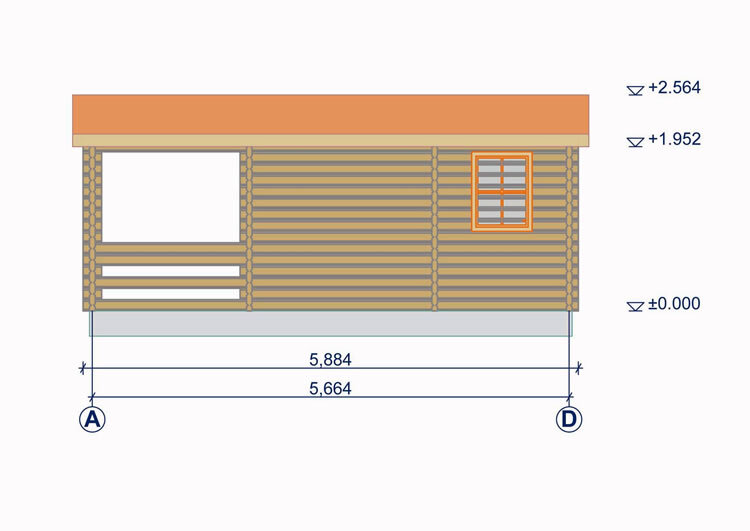 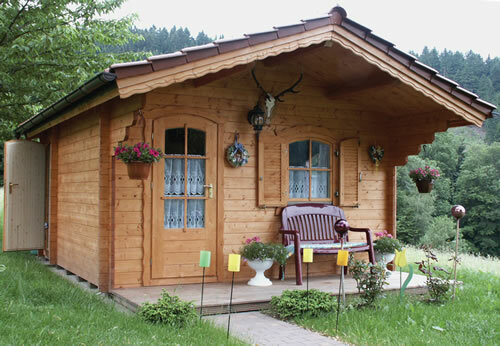 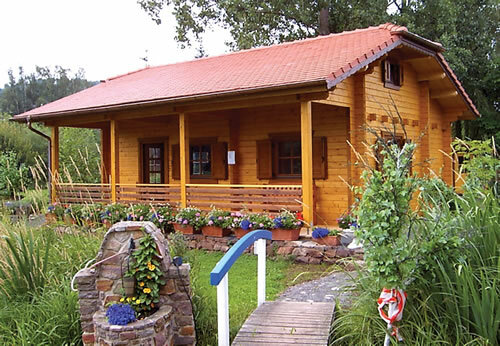 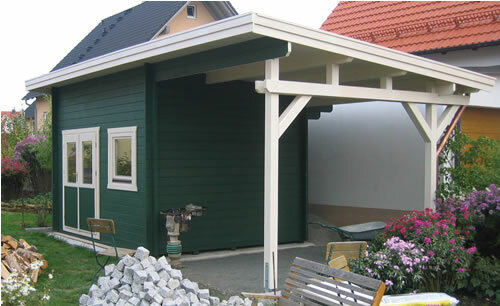 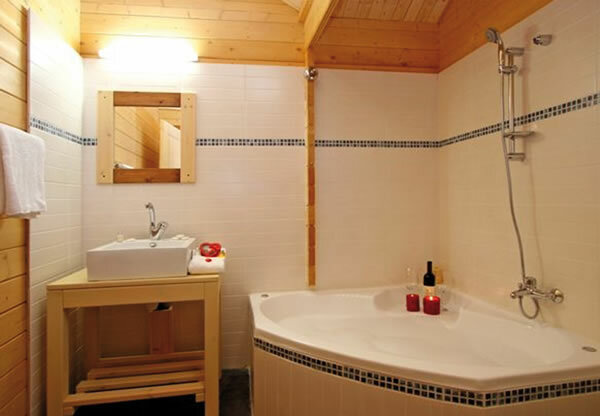 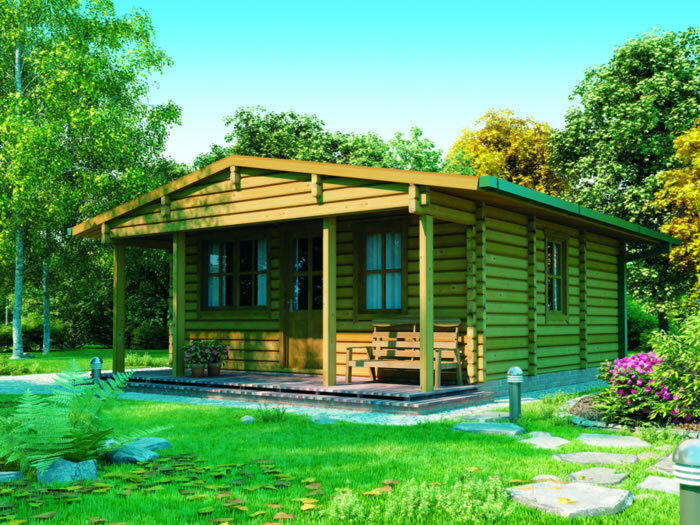 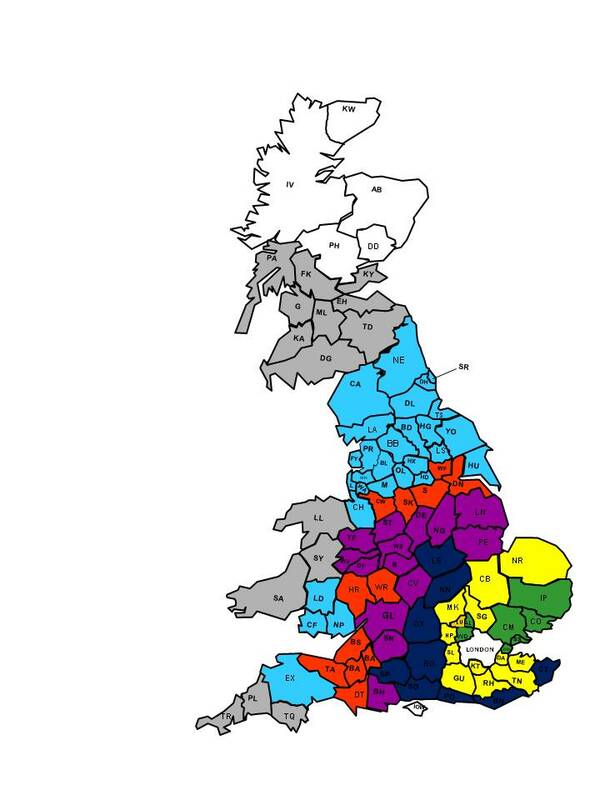 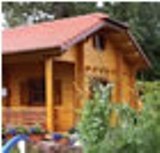 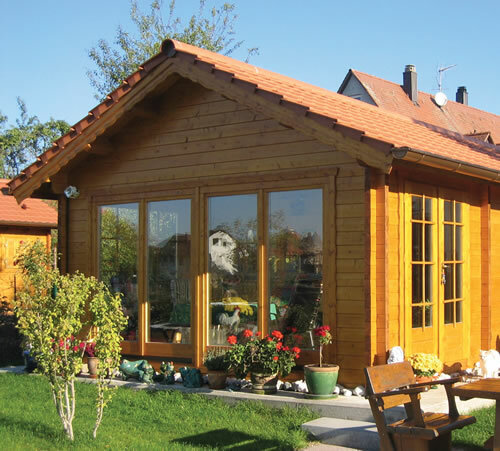 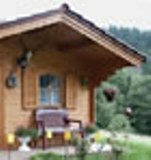 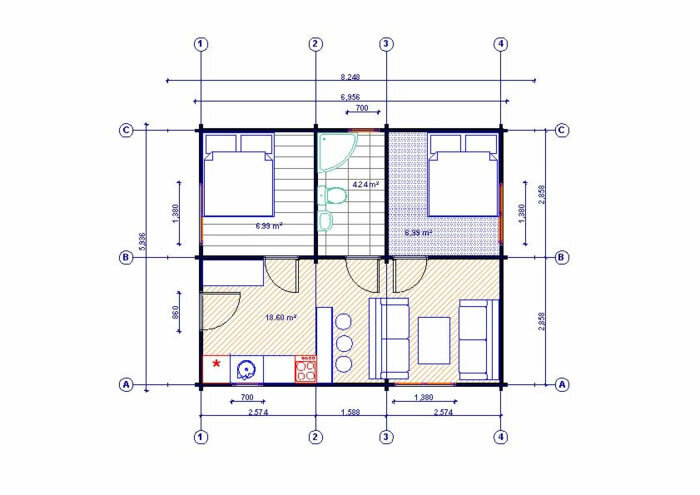 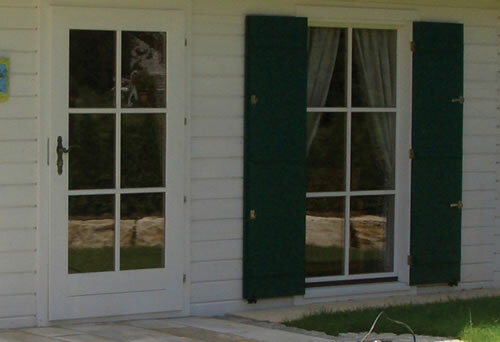 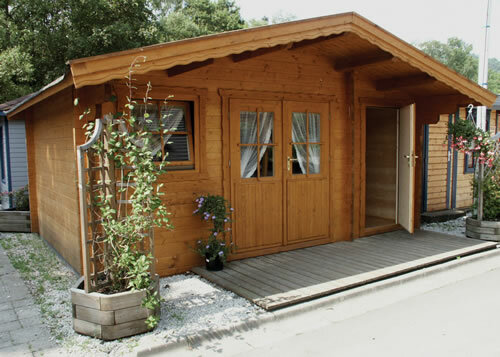 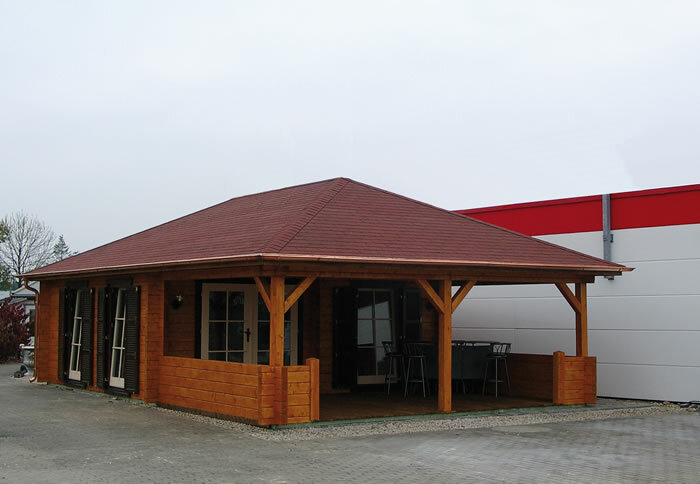 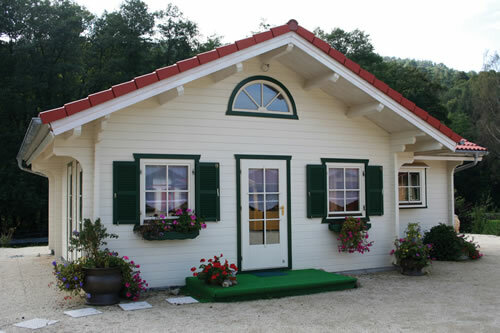 In this category we have hand select a brilliant range of log cabins which are 50mm Plus Thickness. 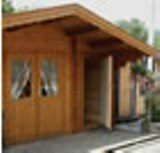 This leisure log cabin features, a double solid wooden door and a bottom hinged double glazed window 13'1"x9'10" Larger sizes available. 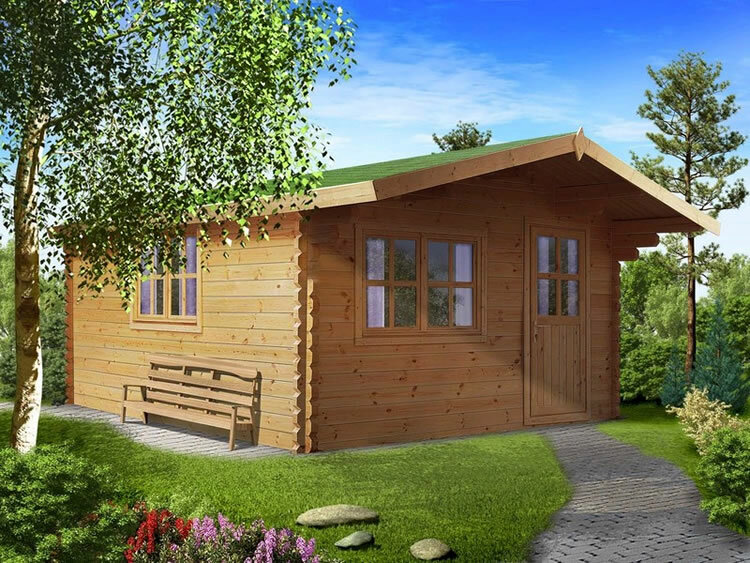 This leisure log cabin features, a double solid wooden door and two bottom hinged double glazed windows 13'1"x9'10" Larger sizes available. 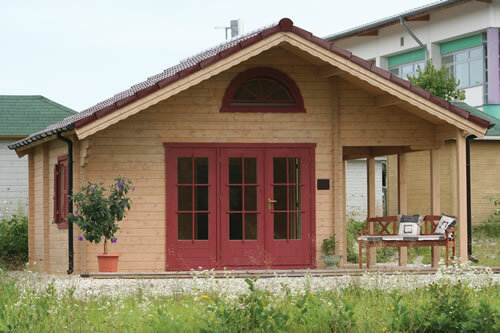 This leisure log cabin features, a solid wooden door and two bottom hinged windows 13'1"x9'10" There are many larger sizes available.